November 22nd, 1963, an infamous date in American history, but also the date that one Patrick Joseph Horgan realized his lifelong dream of owning his own Bar when he opened the doors at 42-17 Queen’s Boulevard. 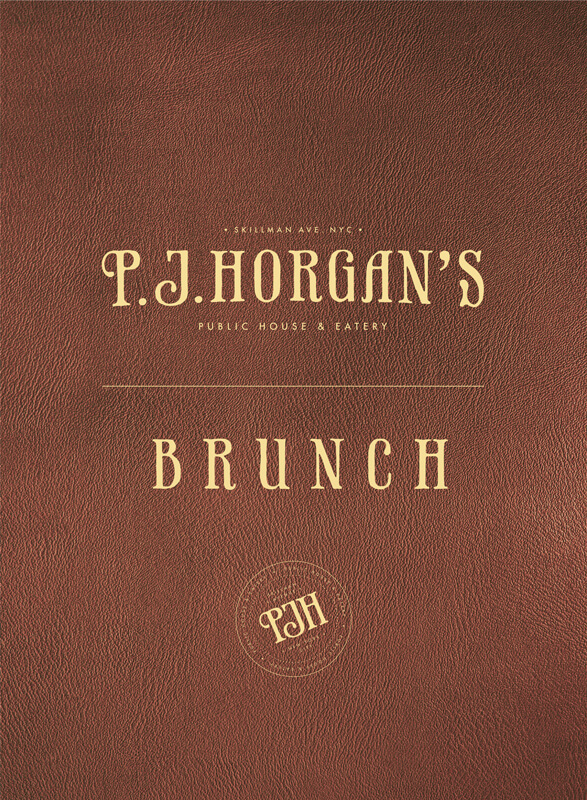 Over the next 3 decades, PJ Horgan’s Bar stood the test of time as it became a neighborhood favorite and local institution. PJ finally retired in 1994 and the Bar changed hands, although successive owners kept his name over the door as a testament to what had made the Bar such a success, another 3 decades was not to be and the doors have since closed on PJ Horgan’s Bar, Queen’s Boulevard. Today the name PJ Horgan’s once again proudly adorns a Bar door; this time at 49-02 Skillman Avenue. 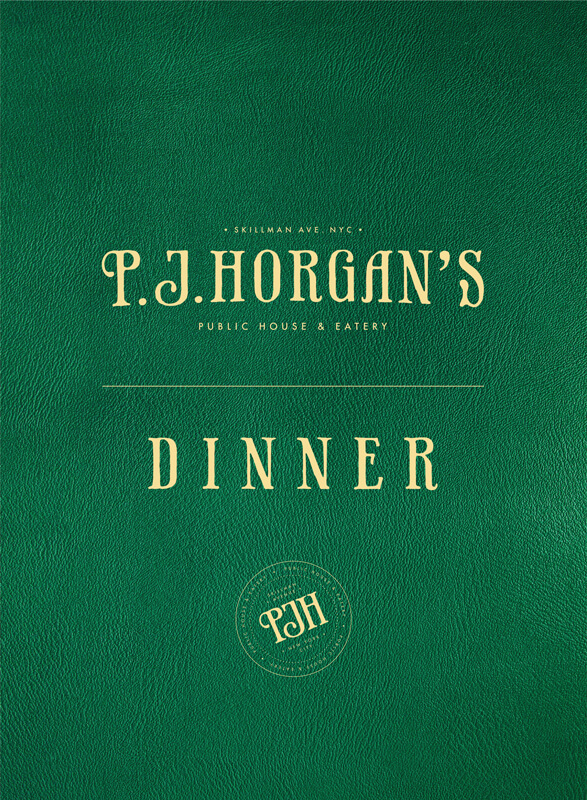 This is not a recreation of the original PJ Horgan’s — we knew we could never do that — but it is a 21st Century tribute to Patrick Joseph Horgan and the qualities and standards that made his Bar such an institution. 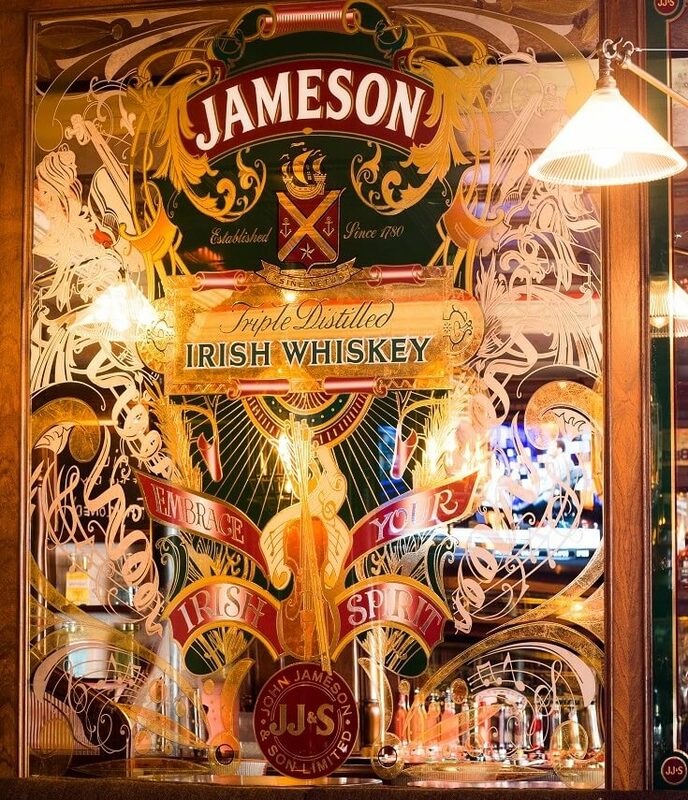 In the center Whiskey Cabinet by the front door, you will see a bottle of Jameson Irish whiskey with PJ Horgan’s name on it. This bottle will remain locked in the cabinet and unopened, in memory of the man, and the name. At PJ Horgan’s Skillman Avenue we serve a wide range of Premium domestic and imported Beers and Spirits. 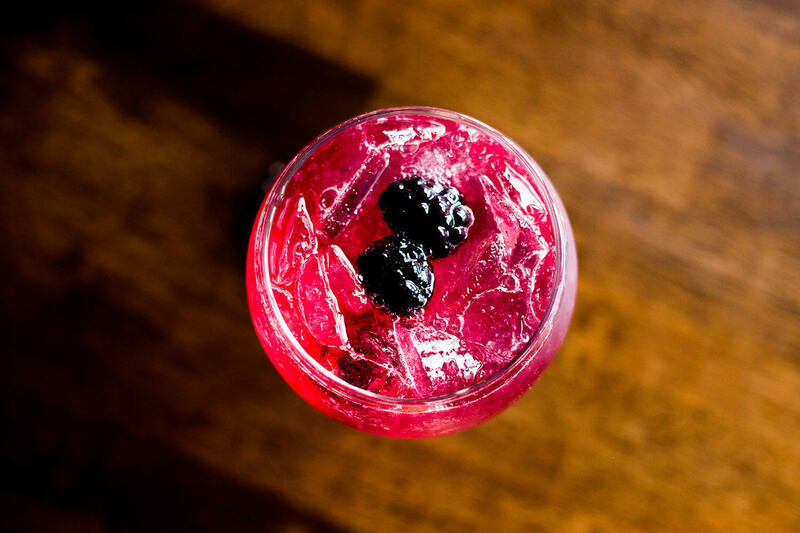 We also invite you to sample our Gin and Tonic menu, with suggested pairings of Premium Gins and Tonic waters to choose from with a wide range of garnishes specially chosen to complement each Gin. The 1st edition of our drinks menu introduces a small but carefully chosen selection of Whiskey, Gin and Classic Cocktails, along with some contemporary recipes we think you’ll enjoy. We are not taking reservations at the moment – tables are on a first come first serve basis, contact us for event bookings or other inquiries. New Field New Field I would like to receive promotions and marketing from PJ Horgan's. 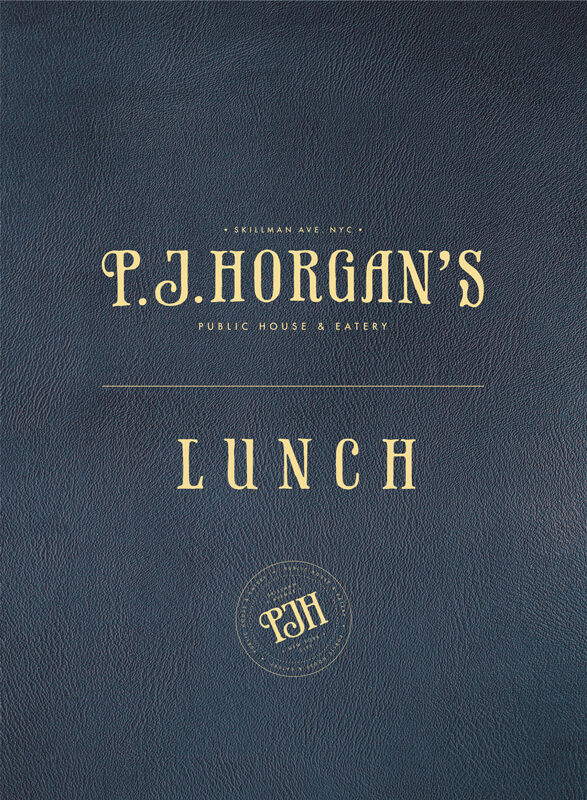 © 2018 — PJ Horgan’s. Made with love by Nettl of Dublin. © 2018 by PJ Horgans.